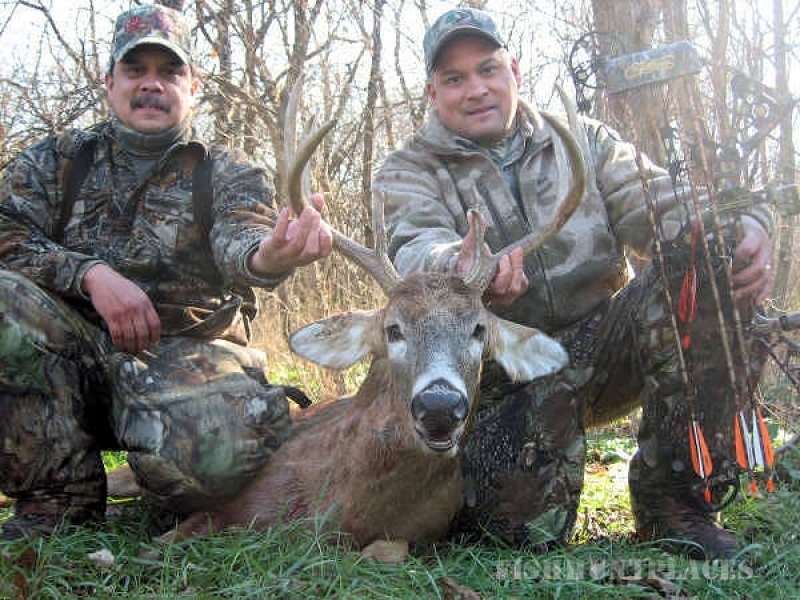 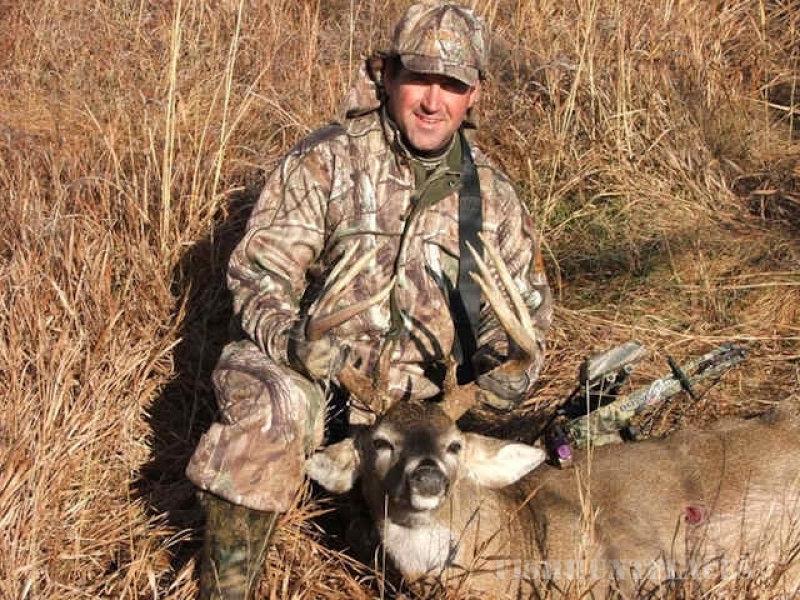 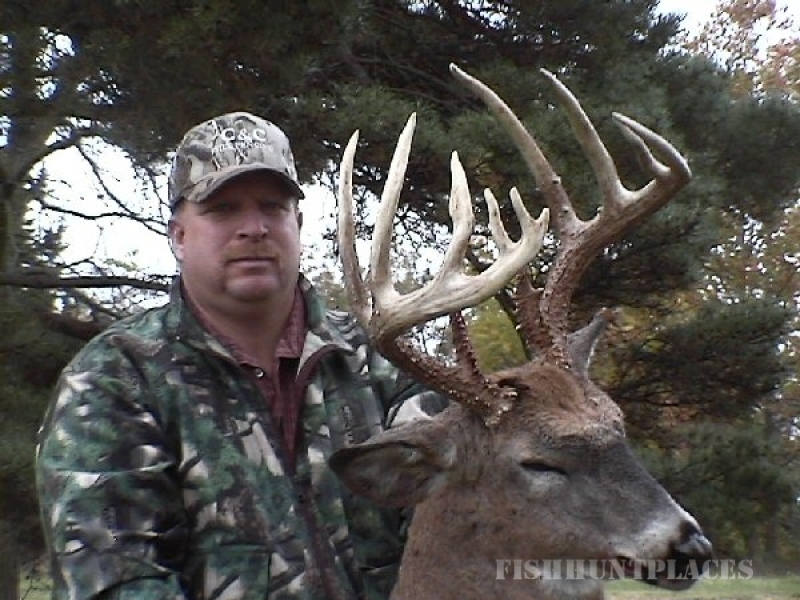 Old School Guide Service/Nickels Farms offers hunts for Trophy Whitetail Deer, Wild Quail and Eastern Turkey. 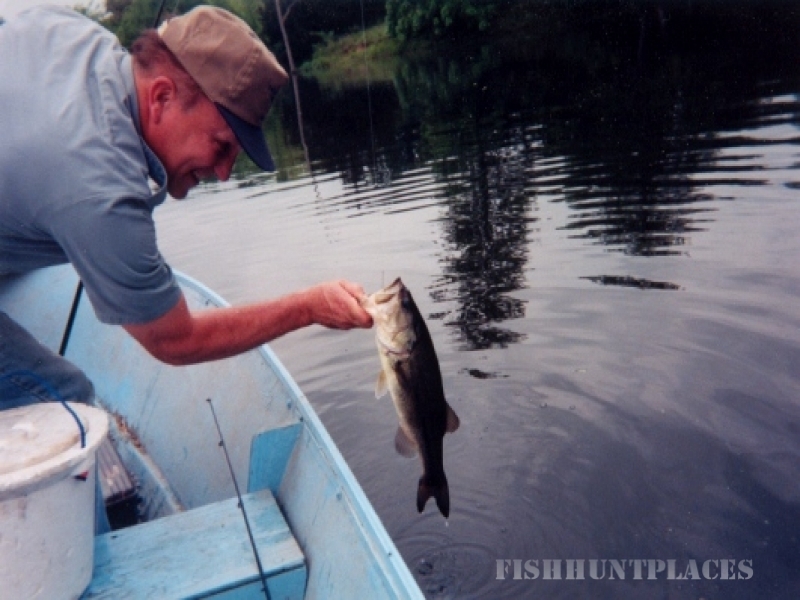 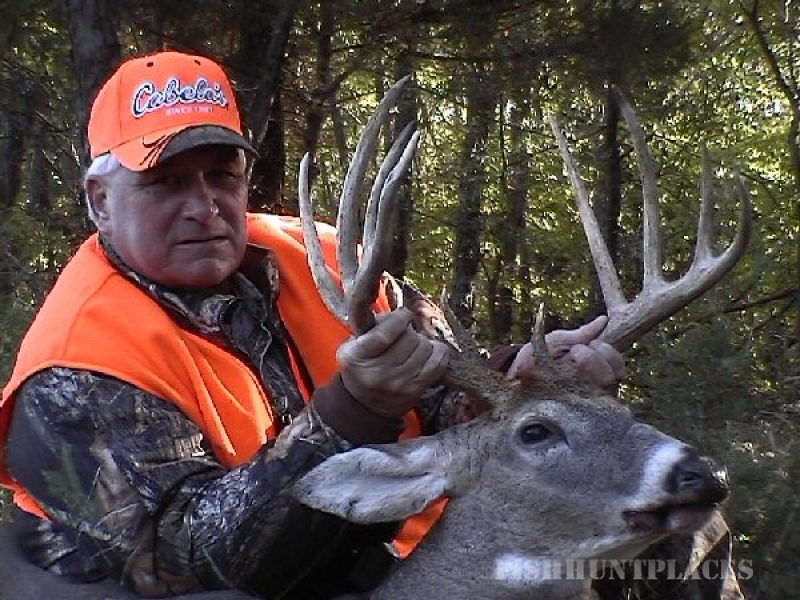 Old School Guide Service/Nickels Farms is very proud of their Conservation and Habitat Management Methods. 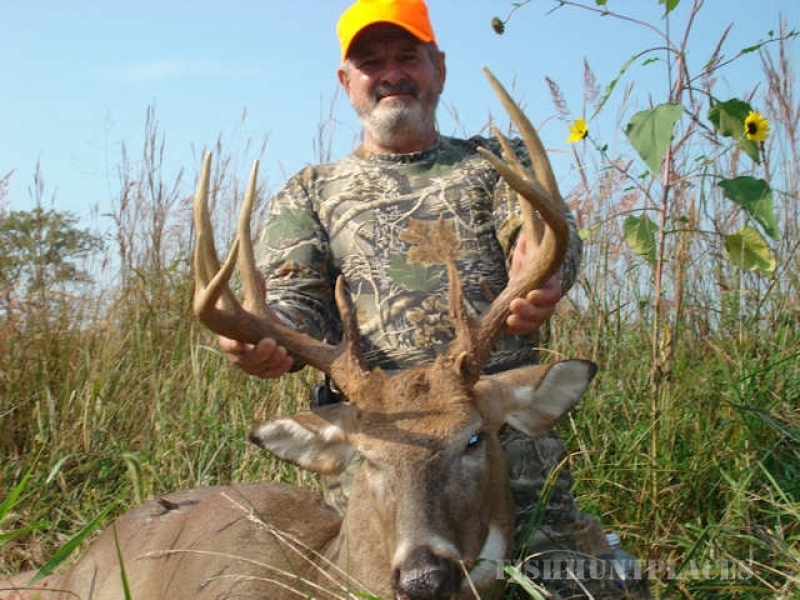 They have fenced off areas to exclude livestock for natural habitat, created brush piles for escape cover and planted food plots of standing grain around cover areas. 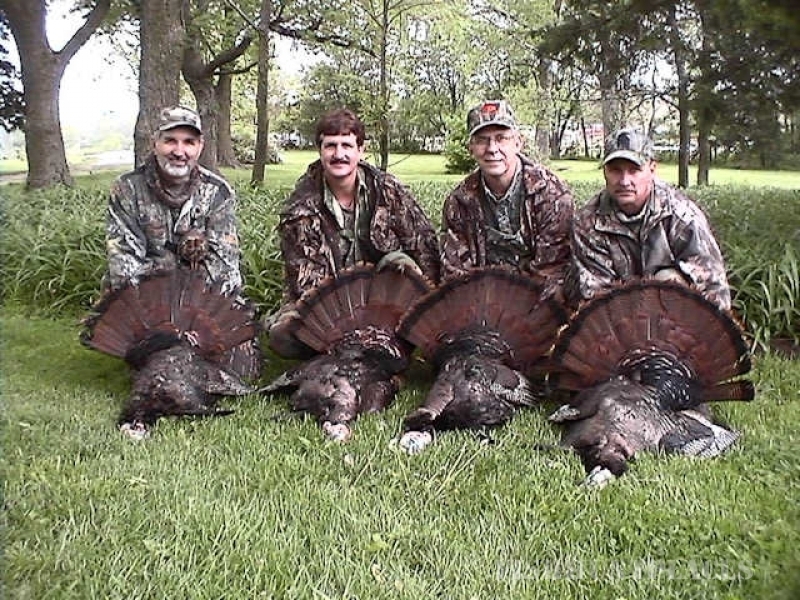 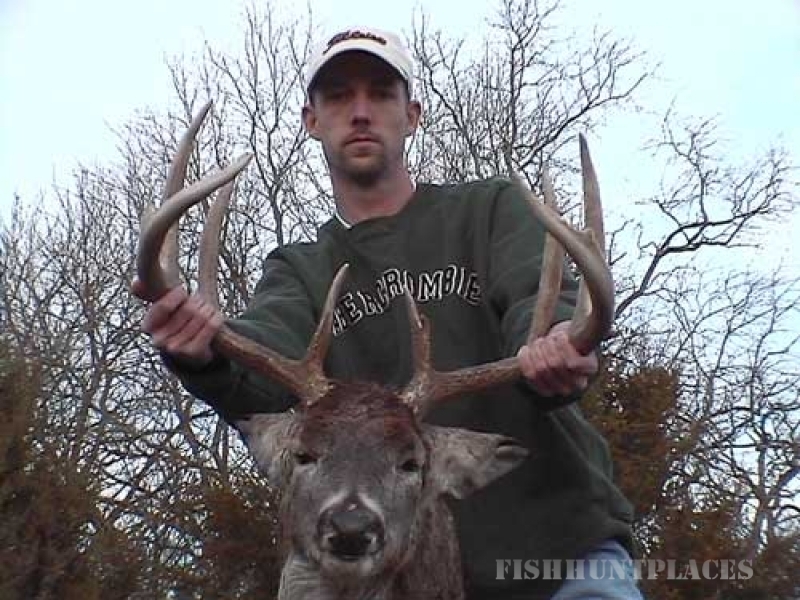 Come and experience the natural habit for some of the best hunting in the Midwest.